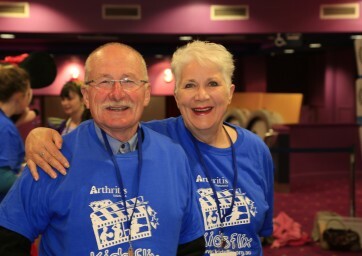 Arthritis & Osteoporosis Tasmania has been providing information and support services to Tasmanians affected by arthritis and related conditions for over 30 years. We could not provide these services without our wonderful dedicated team of volunteers, who are the lifeblood of the organization. There’s a satisfaction to be gained in volunteer work with us, from learning new skills or using your life experience to help others, or simply knowing that you’re putting something back into the community.